The BergaMet brand was founded by Nathealthsolutions in Australia and is the only company approved by the Accademia del Bergamotto of Italy. This is a prestigious honor awarded to the highest quality citrus bergamot products and Nathealthsolutions are privileged to have a number of associated awards. BergaMet N.A. is a North American company with the rights to distribute BergaMet products to the U.S., Canada and Mexico. The operation runs out of Las Vegas, Nevada. BergaMet is available worldwide and is the highest concentrate BPF available. 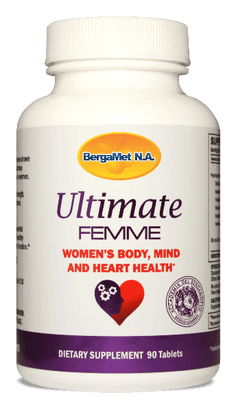 No other company can match the strength of BergaMet products.